Thunderstorms are back as different parts of the country experienced spells of heavy rain and strong winds Saturday, with more expected Sunday. 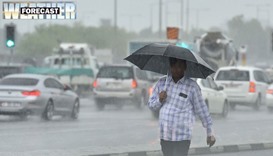 A spell of unsettled weather, marked by moderate to heavy thundershowers, winds exceeding 40 knots in speed and poor visibility, is expected in the country until Sunday noon. 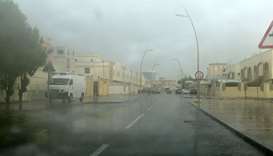 The rainfall is likely to be heavier Sunday as compared to Saturday, the Qatar Met department has said in a tweet. Thundershowers have also been forecast offshore, accompanied by strong winds and high seas. In view of these conditions, the weather office has urged people to avoid marine activities and follow latest updates through its official social media accounts. 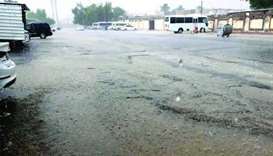 The Ministry of Interior (MoI), too, tweeted last night that "all are advised to be cautious and follow safety guidelines" as thunderstorms were expected until noon Sunday. 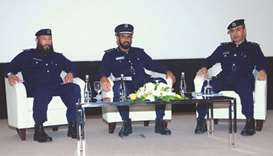 The ministry reminded motorists about the importance of following safety guidelines in case of driving in the rain, in order to enhance public safety and prevent traffic accidents. 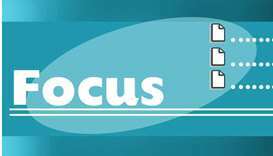 "As the weather is changing, it requires more attention and necessary precautions. Avoid risks and follow the instructions for your safety," it tweeted. The wind speed Sunday will reach a high of around 40 knots in both offshore and inshore during thundershowers, with visibility dropping to 2km or less in some places and the sea level rising to 13ft. 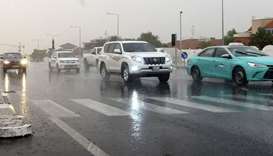 After last week heavy rain, Doha and other places in the country witnessed spells of moderate to heavy showers Saturday afternoon. 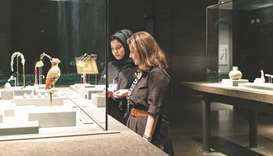 Though relatively short in duration, the showers in Doha were considerably heavy and accompanied by thunder and lightning. 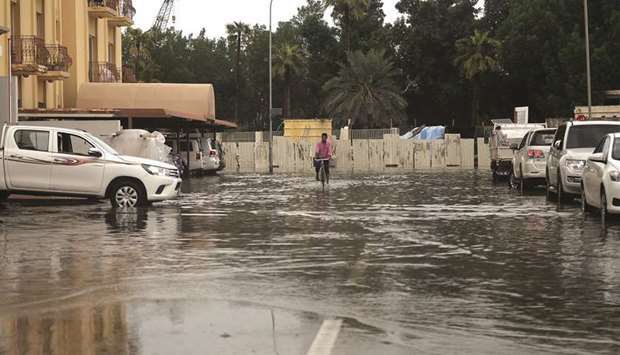 The rains left some roads in the city waterlogged, especially internal lanes, and visibility dropped sharply in parts of Doha. 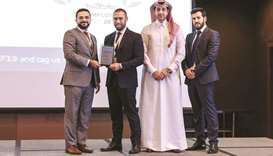 The Public Works Authority (Ashghal) tweeted last evening "that there is no rainwater on the highways, including underpasses or tunnels, that have an impact on traffic movement". 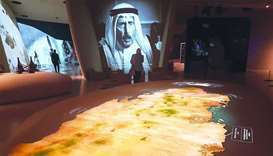 "Clearing of other water accumulations is under way across different areas," it added. Rain and thundershowers were again reported from some places, especially in the north, from late in the evening. 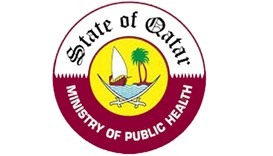 The Ministry of Municipality and Environment (MME) has prepared contingency plans to deal with any situation arising from heavy showers in the country, while Ashghal has said it continues round-the-clock monitoring of the main road network, including underpasses and tunnels, in order to respond quickly and efficiently to any rainwater accumulation in co-ordination with the MME.